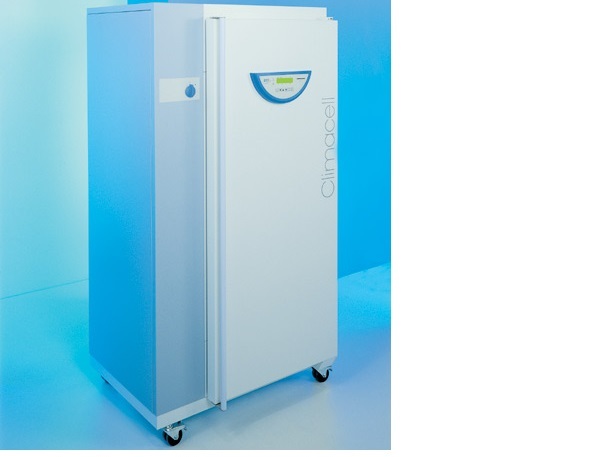 Laboratory incubator with a 111-liter chamber volume. 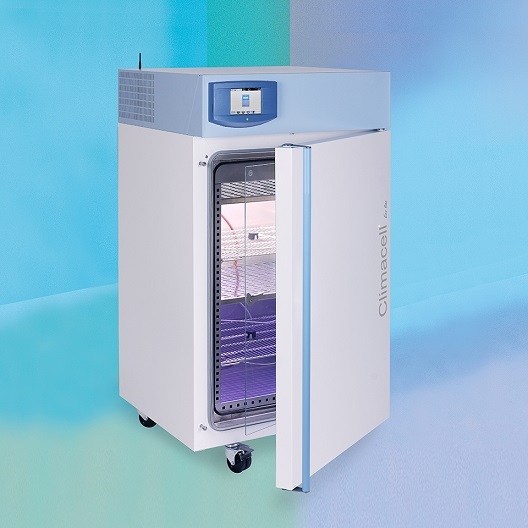 Patented cooling system (ecological cooling medium R134a) and air flow in the chamber ensure a quick and precise distribution of the preset temperature and humidity in the chamber, which allows an ideal process of samples heating and reduction of humidity condensation in the chamber. 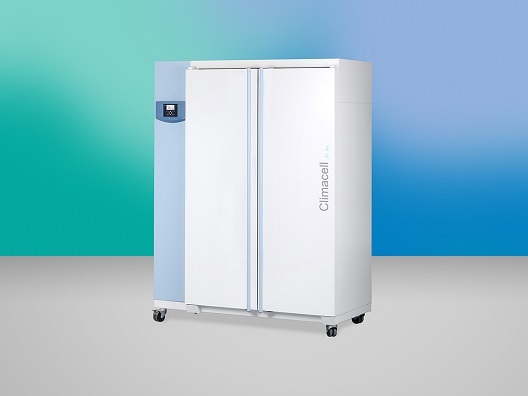 The conditioned chambers of the CLIMACELL product line provide all conditions for exact and reproducible simulation of various climatic conditions, applicable e.g. in testing of stability components and food or chemicals packages, or in studies of germs, plant or tissue cultures, and insects. 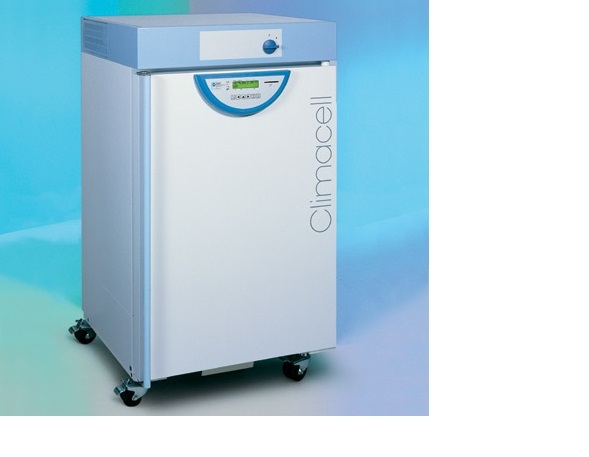 These devices offer an interesting alternative to expensive testing chambers and testing rooms. Microprocessor-controlled system of humidification and dehumidification with a powerful lighting system guarantees excellent homogenous parameters for testing and growth conditions. Suitable for use in research of germs, plant or tissue cultures, insect, stability testing, etc. 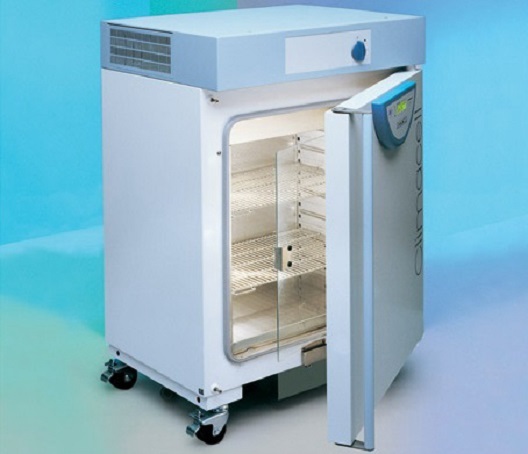 Laboratory incubator with a 222-liter chamber volume. 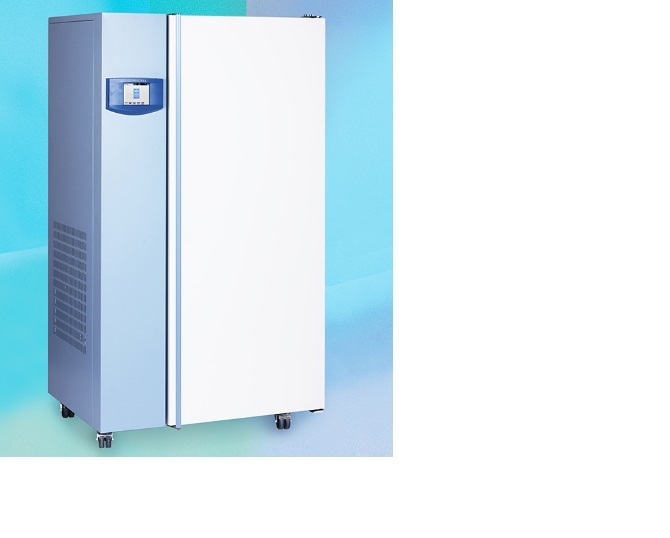 High operation comfort; precise temperature regulation; possibility to reach even extremely short times of temperature changes and short times of temperature and humidity recovery in the chamber after the door opening; the standard equipment includes inner glass door and possibility to regulate the fan speed. Suitable for use in research of germs, plant or tissue cultures, insect, stability testing, etc. 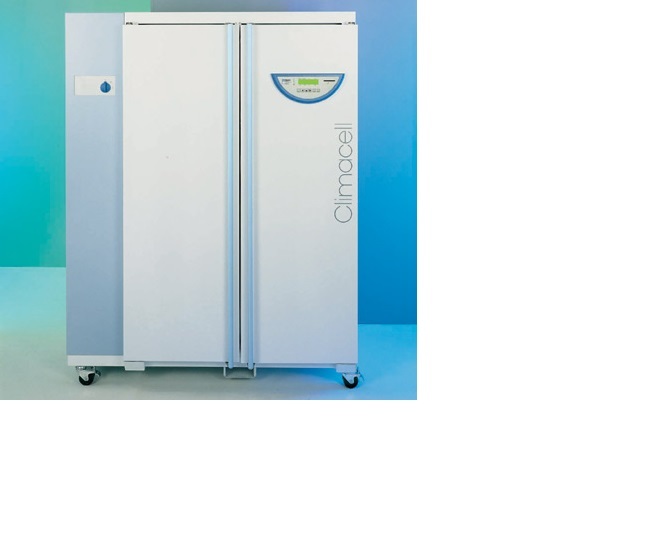 Laboratory incubator with a 404-liter chamber volume. 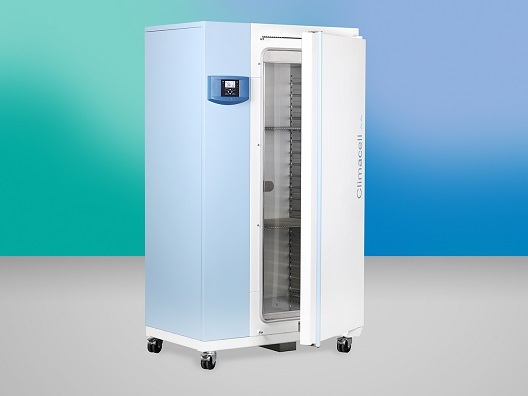 Patented cooling system (ecological cooling medium R134a) and air flow in the chamber ensure a quick and precise distribution of the preset temperature and humidity in the chamber, which allows an ideal process of samples heating and reduction of humidity condensation in the chamber. Comfort model with a Fuzzy-Logic microprocessor control system; control elements situated on a foil keyboard, process information indicated on a LCD display. Wide range of optional equipment and accessories and output option for a printer or PC connection. Laboratory incubator with a 707-liter chamber volume. 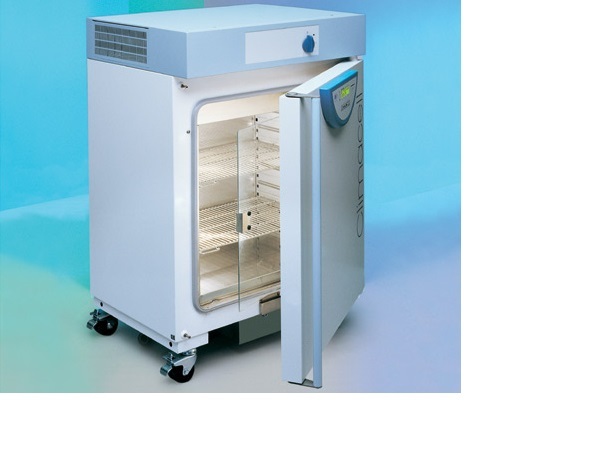 High operation comfort; precise temperature regulation; possibility to reach even extremely short times of temperature changes and short times of temperature and humidity recovery in the chamber after the door opening; the standard equipment includes inner glass door and possibility to regulate the fan speed. Comfort model with a Fuzzy-Logic microprocessor control system; control elements situated on a foil keyboard, process information indicated on a LCD display. High-quality family of climatic boxes with active simulation of temperature, humidity and lighting option and chamber volume 111 liters. 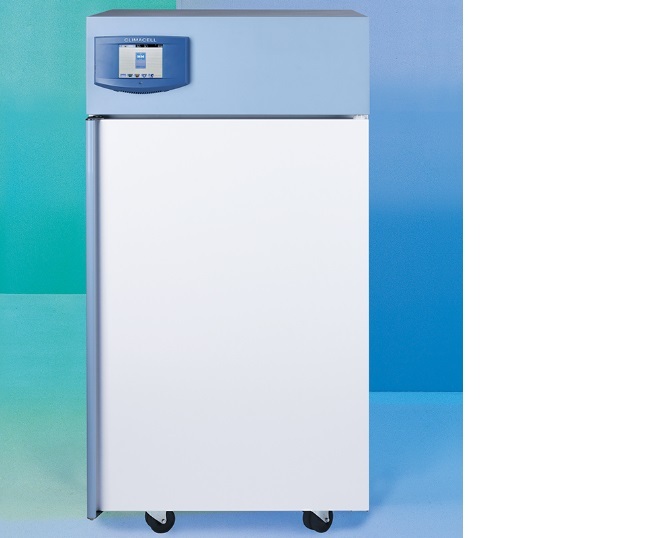 Patented newly developed cooling system with vertical winding for easier removal of condensate and integrated overpressure steam generator develop stable parameters of humidity within the range of 10-98% and it reacts very quickly to requirements of change with minimal impact on temperature change. Exact infrared sensor CO2, exact valves and patented circulation of inner atmosphere arranges regulation of CO2 within the range of 0,1-20% for simulation of growth conditions for green plants or tissue cultures (option). High-quality family of climatic boxes with active simulation of temperature, humidity and lighting option and chamber volume 1212 liters. 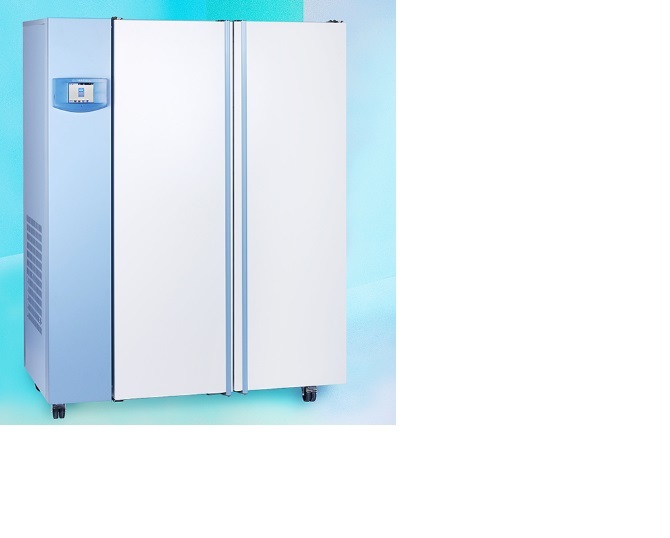 Patented newly developed cooling system with vertical winding for easier removal of condensate and integrated overpressure steam generator develop stable parameters of humidity within the range of 10-98% and it reacts very quickly to requirements of change with minimal impact on temperature change. Wide selection of optional equipment and accessories. Extended possibilities of connection via RS 232, USB, USB, WIFI, Ethernet. High-quality family of climatic boxes with active simulation of temperature, humidity and lighting option and chamber volume 222 liters. User-friendly control using the touch display, integrated data logger, multi-language communication, 100 programs – each of them with up to 100 segments offering unique interface suitable for simple applications and for demanding users as well. Traditional fluorescence or more powerful LED lighting placed in the doors or in the racks of the device, adjustable lighting intensity in 1% steps, optional spectrum of lighting supporting day and night simulation in any location of the world or testing of stability or ageing of materials in industrial locations (option). High-quality family of climatic boxes with active simulation of temperature, humidity and lighting option and chamber volume 404 liters. 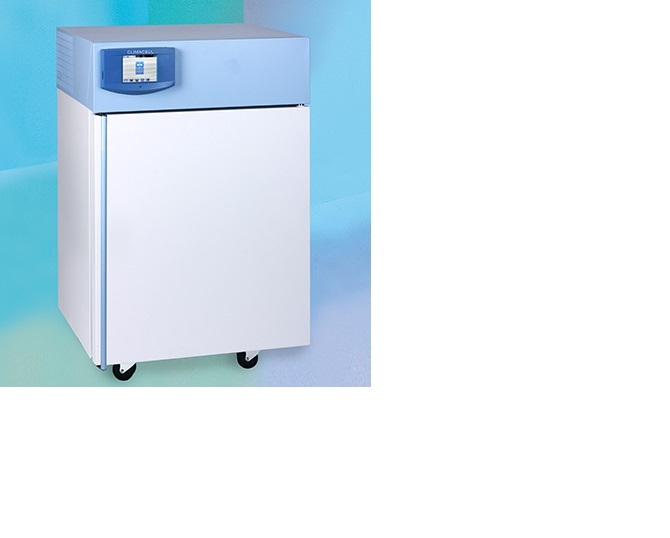 Patented newly developed cooling system with vertical winding for easier removal of condensate and integrated overpressure steam generator develop stable parameters of humidity within the range of 10-98% and it reacts very quickly to requirements of change with minimal impact on temperature change. Wide selection of optional equipment and accessories. Extended possibilities of connection via RS 232, USB, USB, WIFI, Ethernet. High-quality family of climatic boxes with active simulation of temperature, humidity and lighting option and chamber volume 707 liters. User-friendly control using the touch display, integrated data logger, multi-language communication, 100 programs – each of them with up to 100 segments offering unique interface suitable for simple applications and for demanding users as well. Exact infrared sensor CO2, exact valves and patented circulation of inner atmosphere arranges regulation of CO2 within the range of 0,1-20% for simulation of growth conditions for green plants or tissue cultures (option). 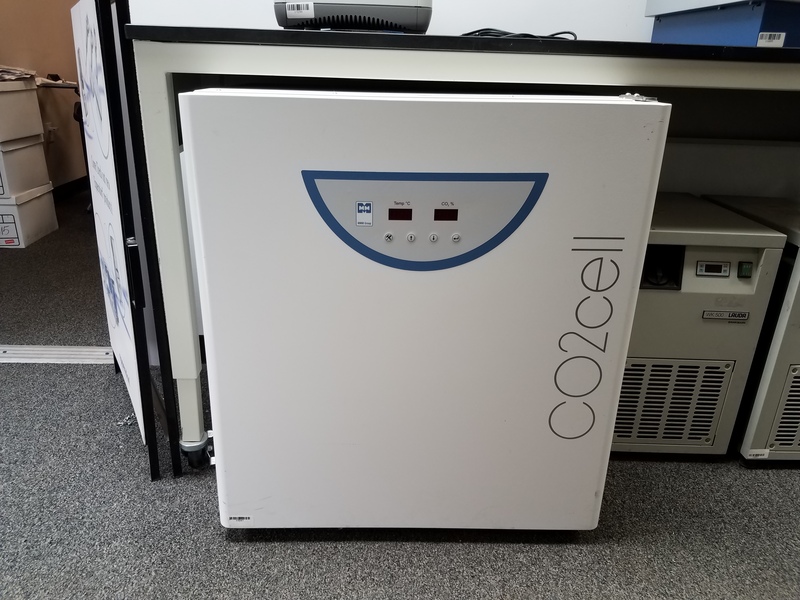 The series CO2CELL is suitable for research and growth of cell and other cultures and it is also frequen NO2. 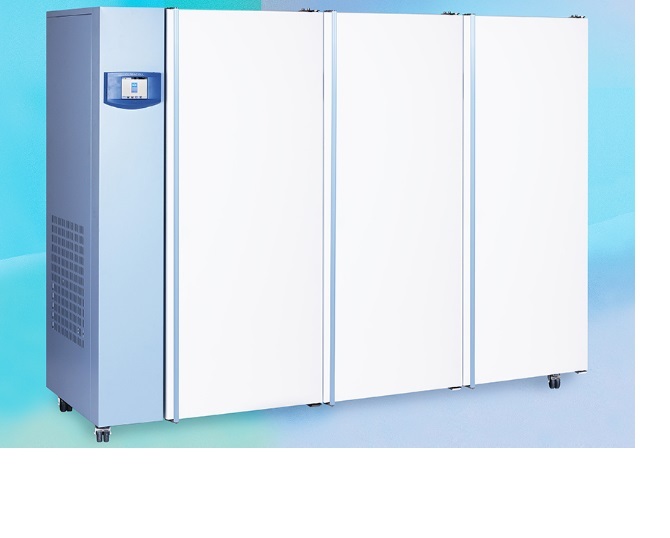 The operation is based on the smooth gravitational flow of the operation gas in the electrically heated chamber with high relative humidity and selected gas concentration. The three circuit direct heating management system eliminates the need for a fan and consequently eliminates the risk of vibrations and cross-contamination enormously and guarantees the maximum relative humidity with absolutely dry inner walls and inner door.